Despite the idea that everyone can run their own successful business that internet often propagates, it is actually pretty tough to get things to a point where they are successful. In fact, there are a lot of pitfalls that you as small business owner need to avoid if you want a to still have profitable company a few years from now. With that in mind check out our guide below on the three main mistakes that you absolutely don’t want to make with your business. One of the most dangerous things you can do for your small business is under fund it, either in the startup stage or during an expansion. Of course, the problem for many small businesses is where to get a decent amount of financial assistance from? Luckily, there are many options that you can access that may be able to provide funding solutions for your business. These include one to one peer funding, the more traditional small business loans, as well as various grants and bursaries that are on offer. Peer to peer business loans are popular because they often award finance where people have been turned down in others areas. Some small businesses loans have the advantage allowing prequalification, something that means that you know you'll get the money without it having to affect your credit score. Grants and bursaries are useful because the money is given to your business, and you don't have the worry of having to pay it back. 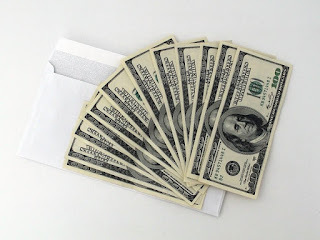 Although it is important to realize that there is usually particular standard that has to be met for you to be awarded the money in the first place. Under marketing business is something that you never want to do, In fact, you can have a great product that people would love, but if they don't know anything about it they won't be able to buy it from you. Happily, effective marketing is way easier and cheaper to get done online that it ever was in the physical world. There are so many options choose from as well, including things like social media, and infographics that are brilliant for gaining brand awareness. 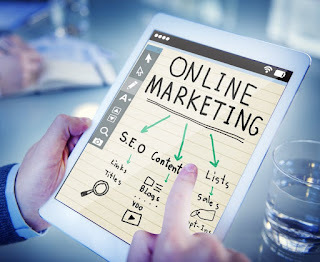 While you can also use things like search ads, target marketing, and a well-designed website with great UX to actually help with the sales conversions. Last, of all, it's a real tragedy if you end up neglecting your small business. I know it may seem like that will never happen while you are busy getting things sorted, writing your business plan, and developing your products. However, there are usually ebbs and flows in most things, and that will include the engagement in your business. In particular, if you put in a lot of work in the beginning and then don't see the results you would like it can be very easy to lose motivation and start to spend less time and effort on it. Although if you do find yourself doing this and feel you can't regain your fire for it, it's much better to sell up now than hold on. The reason for this being that it is can help you to regain as much capital as possible from the enterprise.